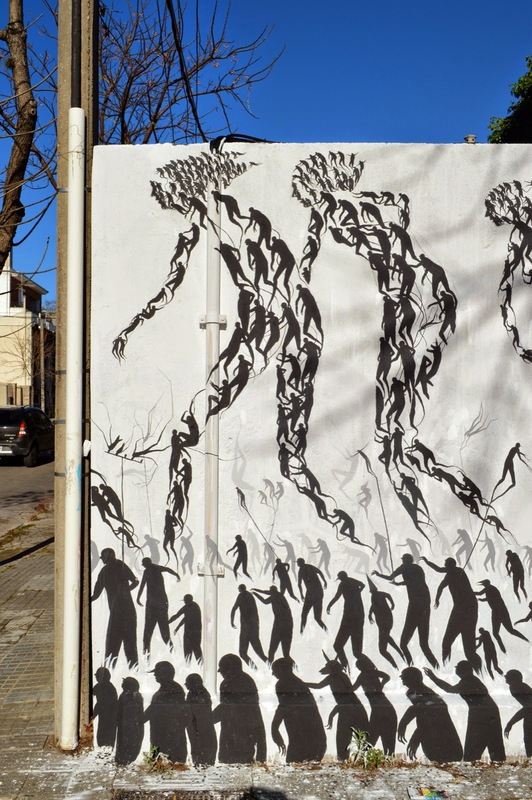 Our friend David De La Mano has been busy last week-end working on “La Deriva” (The Drift) somewhere on the streets of Montevideo in Uruguay. 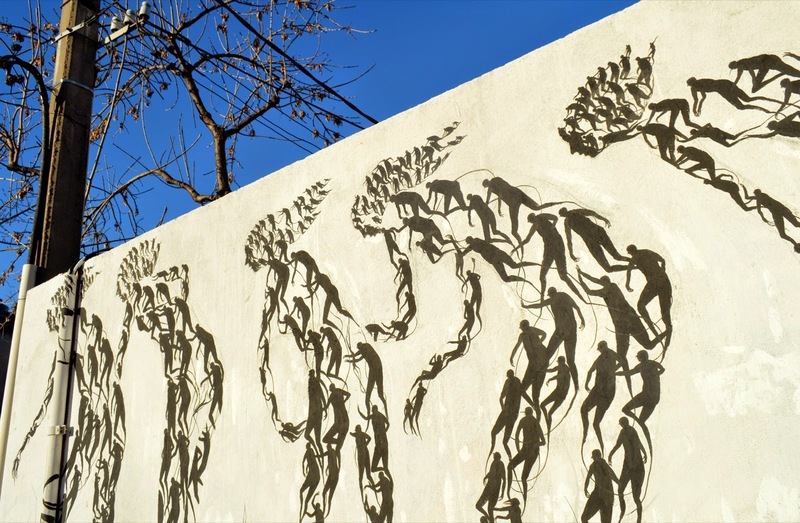 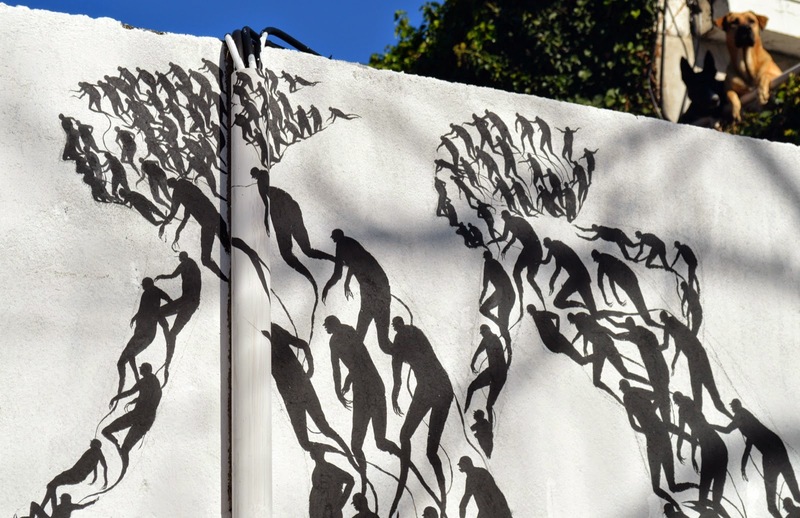 This new mural features hundreds of black silhouettes arranged in the shape of women, another signature piece of artwork by the Spaniard, David De La Mano. 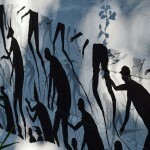 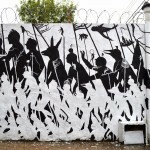 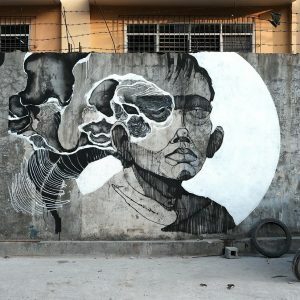 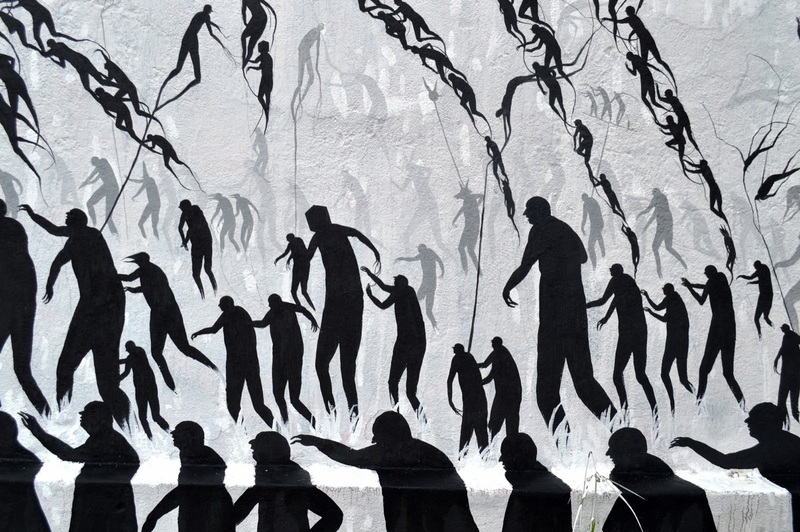 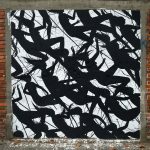 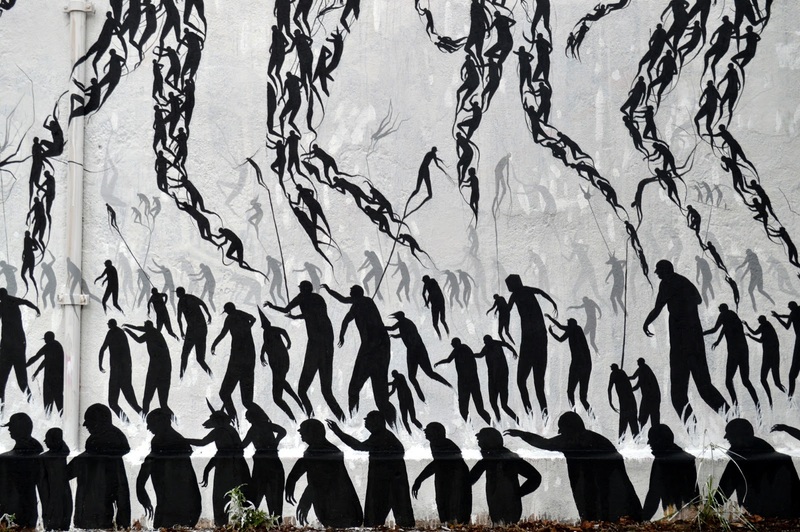 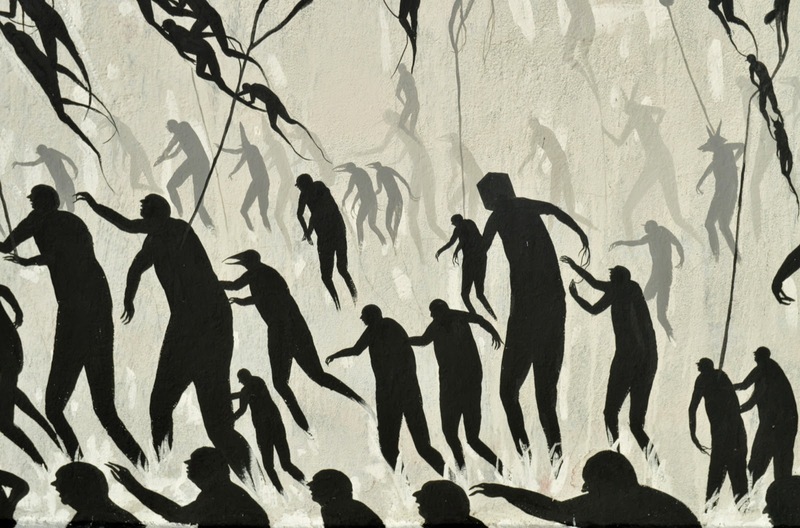 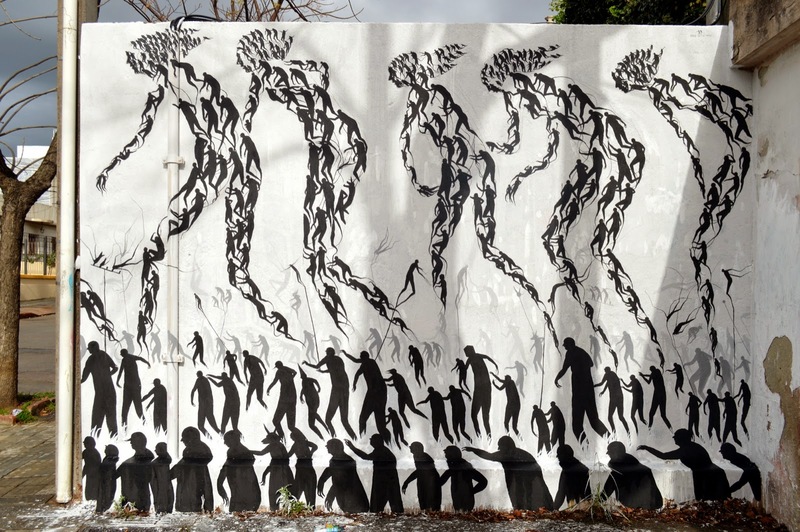 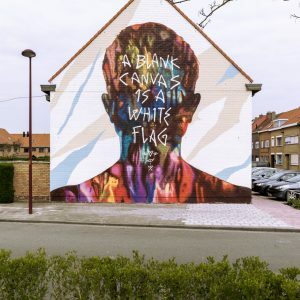 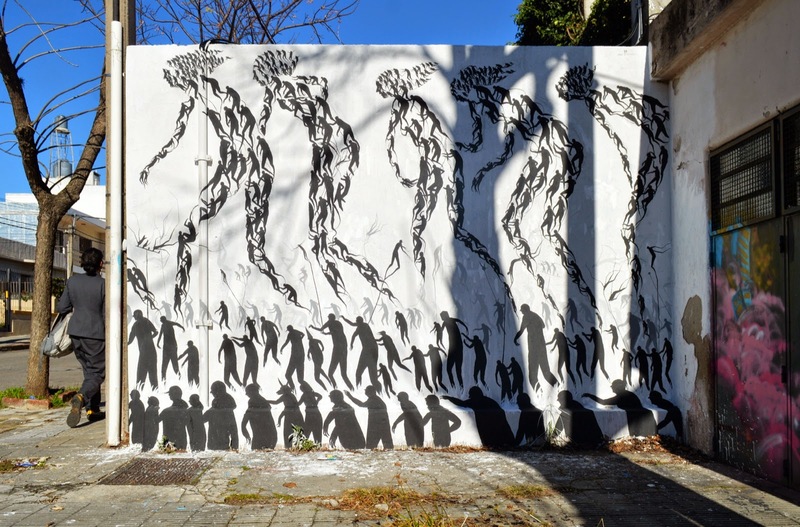 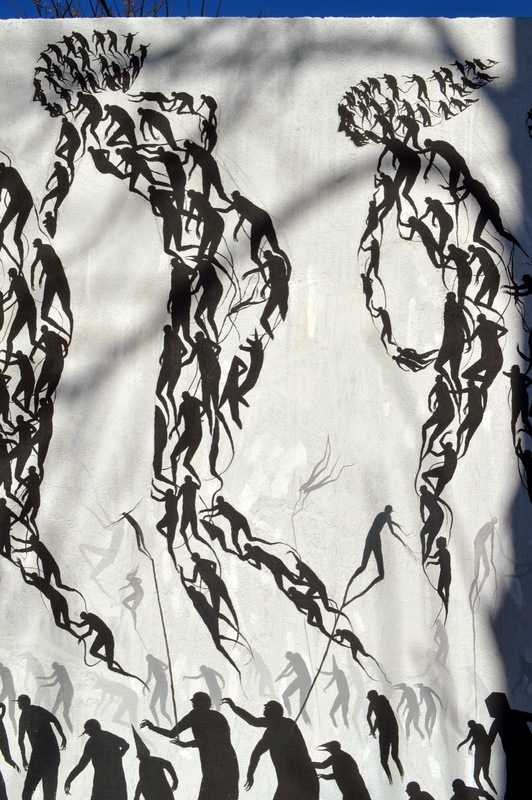 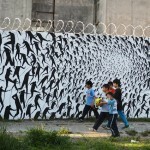 Check out this first look at this mural and stay tuned to Street Art News for more on David De La Mano.